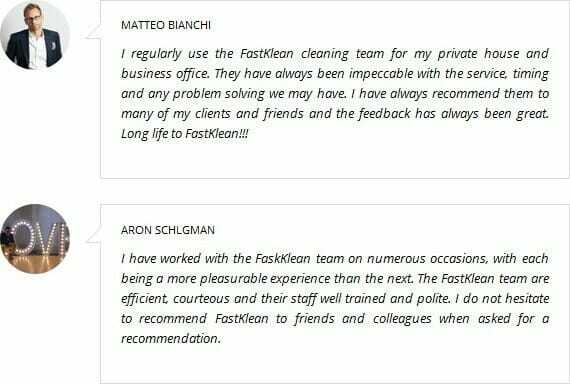 FastKlean is a trusted and recommended cleaning company. We have been providing affordable and professional cleaning services in all Central and Greater London areas since 2001. We also cover surrounding cities. You can always rely on us to deliver high standard services! Trust the experts! Get in touch with our customer service team on 020 8884 9149 for further information or if you would like to find out if we cover your area or town.